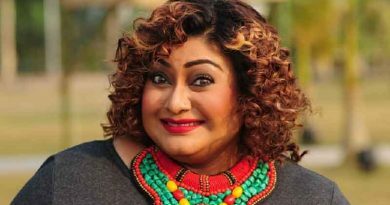 The lowest performer among all Star Jalsha serials for quite some time now. The serial was rumoured to go off-air but a new lead actor was recently introduced, along with a change in the plot, to recover some merit. Nonetheless, doubts still remain on how long the serial will be broadcast. 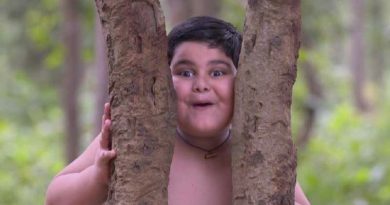 This Zee Bangla serial hasn’t really been performing well on the TRP charts. The complex storyline and loud acting have contributed to the serial’s southwards slide. Despite having popular actors like Amitabh Bhattacharya and Sudipta Chakraborty in the lead, Bikele Bhorer Phool failed to attract audience interest. It was one of the most popular Bengali TV serials and a chart topper but has since failed to hold on to the spot. The story has gone haywire. 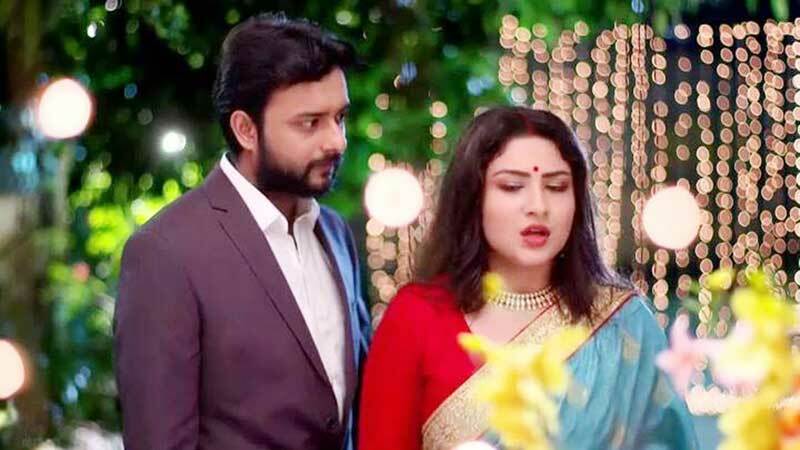 The telecast time of the Zee Bangla serial was recently changed but now faces stiff competition from Khokababu on Star Jalsha. The TRP rank of Radha is unlikely to change and may be taken off-air for a new serial.